If you ever wonder how to take a great photo that you can use on social media, video thumbnails and set ups, your web site, your book cover… basically anything, then this post is definitely for you. It can get overwhelming, if not a dent to your ego, when you try to take a photo and end up looking not so hot. One thing I learned on 15 years on photoshoots is that many models and celebrities are not as spectacular as you would imagine, they just know how to turn it on for the camera so they can look great in photos. 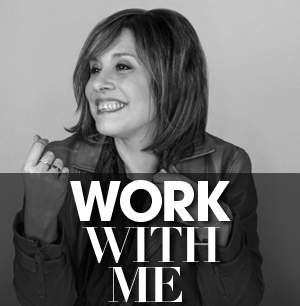 As an entrepreneur, someone who is the face of your business, or even wanting to be a swipe right on a dating site, your headshot is key to connection. People respond to real people so you must be your most authentic self, albeit one that instantly sends the right message of who you are and what you’re about. Not to rub it in but people are judgy. Psychological Science reports research shows that people make snap judgment in 1/10 sec when they see an image of a persons face. It’s more about the way our brains make a snap judgement when we see an image because we don’t get all the body language and other traits that we see when in real life. 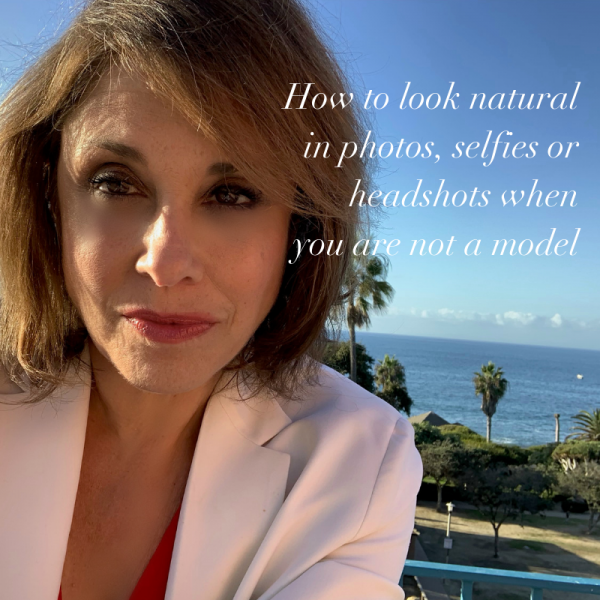 That said it’s critical to know how to look natural in photos, headshots or selfies when you’re not a model and a real person wanting to stand out in a crowded market. 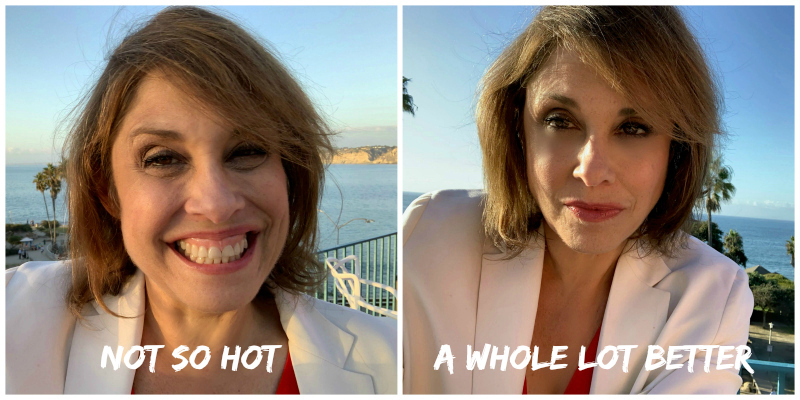 Follow these simple tips to look great in photos that I break down in this video- they make it super easy for me to take amazing authentic photos with what I have at hand and will surely do the same for you. If you need to see what a few smooth moves and some clever tweaks can do to amplify your brand image, just look at the difference of the two photos of me below, taken moments apart. 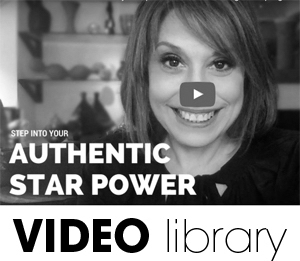 You too can amp your image and create amazing photos to use whenever you need them on social media, video thumbnails, your website, even your book cover like I did. 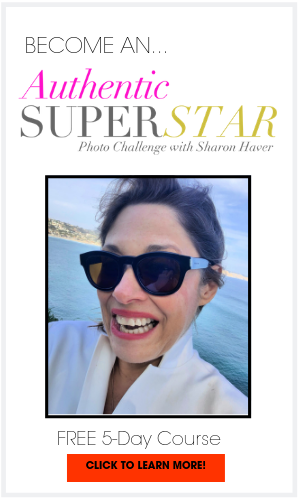 Click this link so you can instantly claim your complimentary guide How To Look Great In Photos, here.